New Snapchat update available for iOS and Android, bringing a new feature called the “World Lenses”. Find out how to get and use Snapchat world lenses filter. Snapchat filter not only can be used to face swap with your friend, turn your face into a puppy, or even Hillary Clinton. The World Lenses expand the lens filter feature even further since the decoration can now be applied to other objects besides the user’s faces. World Lenses allow you to change your surrounding. You can make your room’s snowing, or fill your rooms with hearts. First, you need to update your Snapchat app to the latest version. Go to the Play Store for android or App Store for iOS devices to check the update. Launch your Snapchat app, switch to rear facing camera and tap on the middle of the screen. Several options of World Lenses will appear. If you start with the front facing camera, the World Lenses will be at the far right of the list. While changing your surroundings, World Lenses will also animate your face. For example, if you are using the rainbow filter lens at the rear camera, a cloud dropping a rainbow will appear, but if you switch to front facing camera, your face will puking a rainbow. Not all World Lenses can animate your face, others look the same in front or rear facing modes. You can also interact with the World Lenses. Use the flashlight lens, tap on the flashlight to turn it on and off, the surrounding will change into dark or bright with the flashlight. When you are done creating a photo or video with those awesome World Lenses, you can send them to your friends via chat, snap, post it to your Stories, or just save it to your Memories. You can also download them and share to your other social media apps. World Lenses is absolutely suitable for Snapchat’s Spectacles. You can imagine how fun to see a different world by using Spectacles and World Lenses, taking a video with it and upload it directly to your stories. To confirm this, there is a new option in the latest Snapchat update that allows you to connect the app with Spectacles, it called Pair Spectacles. 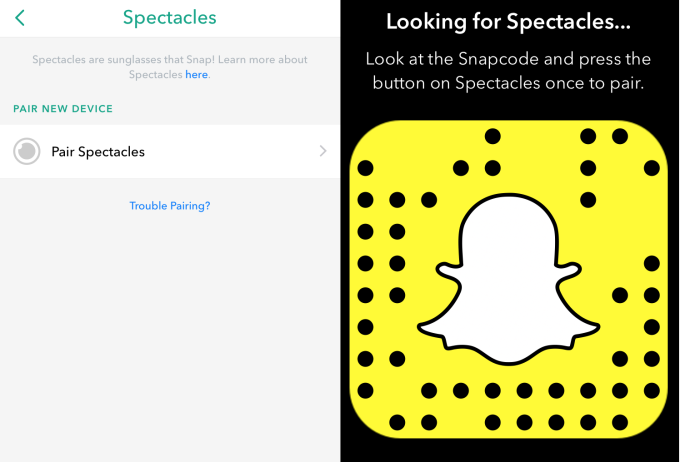 To connect Spectacles with your Snapchat app, you just need to press the button on your Spectacles while pointing them at a special QR Snapcode on your app. 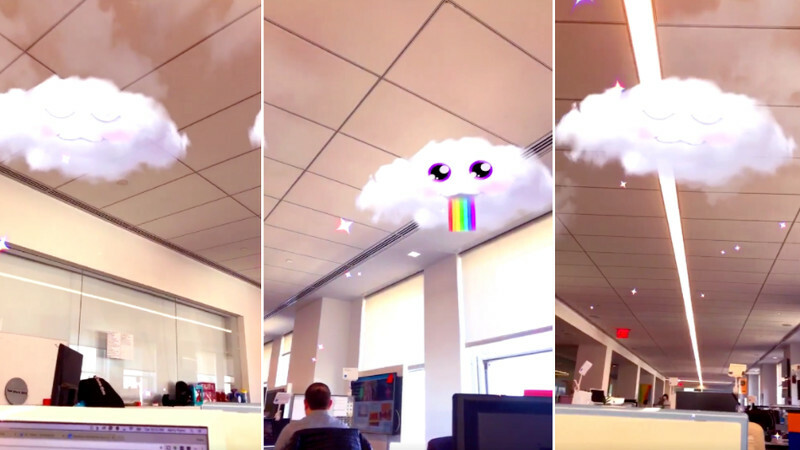 “World Lenses will help Snapchatters decorate the world around them in even more fun and creative ways,” Snapchat said in a TechCrunch interview. It turns out the latest update not only brings World Lenses. Now there is an option to reshare your friend’s stories and send it as a snap to someone else. Additionally, you can also rewind the Stories. This feature is actually copied from Instagram Stories that previously mimic Snapchat Stories. Tap on the left side of the screen to rewind one snap, and swipe left to go back to the start of the Story you’re watching. So that’s how to use Snapchat’s new feature called World Lenses, what do you think about it? They dont work for me. Even if i turn the camera around the image stays same. have you updated your snapchat app to the latest version?